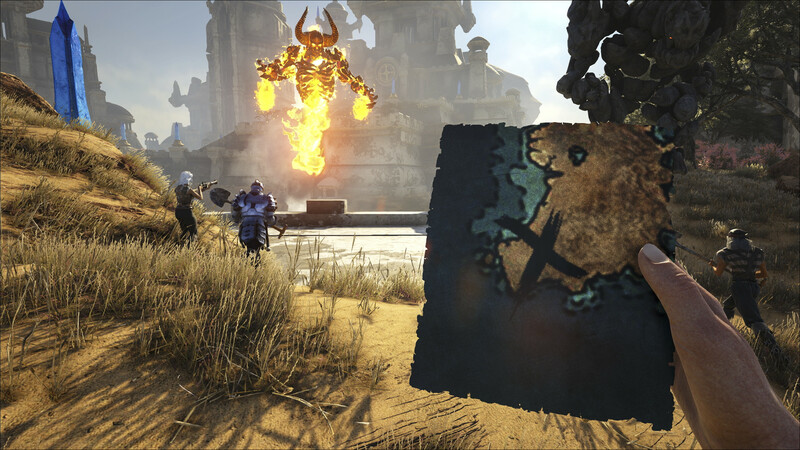 ATLAS is “the ultimate survival MMO of unprecedented scale with 40,000+ simultaneous players in the same world.” At least, that’s how it was advertised by Grapeshot Games. Following multiple last minute delays, ATLAS hit Steam Early Access on December 22 and early access is exactly where it will stay for a good long time. But Steam users aren’t impressed. The game currently sits at a mostly negative 22% positive despite approximately thirty seven thousand people logged in and playing at 10am on Christmas Eve. People are citing ATLAS as effectively being a DLC item that was spun off into its own game, compounding issues revolving around latency, connection, and various other bugs. One player stumbled upon a hidden menu in ATLAS that is directly from ARK, as others in the same Reddit thread have been notating similarities between the two titles. If you picked up ATLAS at launch, we’d like to know your experience.